The 20 undergraduates spending a Wednesday evening in a second-floor classroom of the J.M. Patterson Building have little concern about whether the electricity will sputter out while they’re finishing their work. 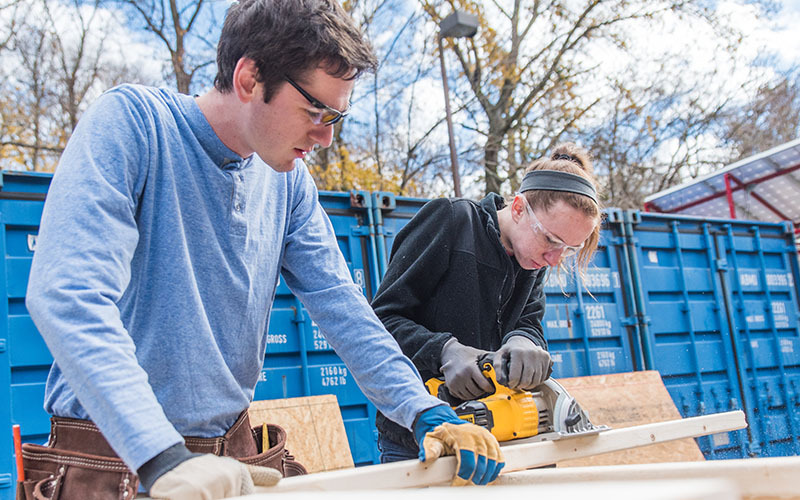 Rather, these members of the university’s chapter of Engineers Without Borders (EWB-UMD) are refining plans to help students halfway around the world have that same peace of mind. 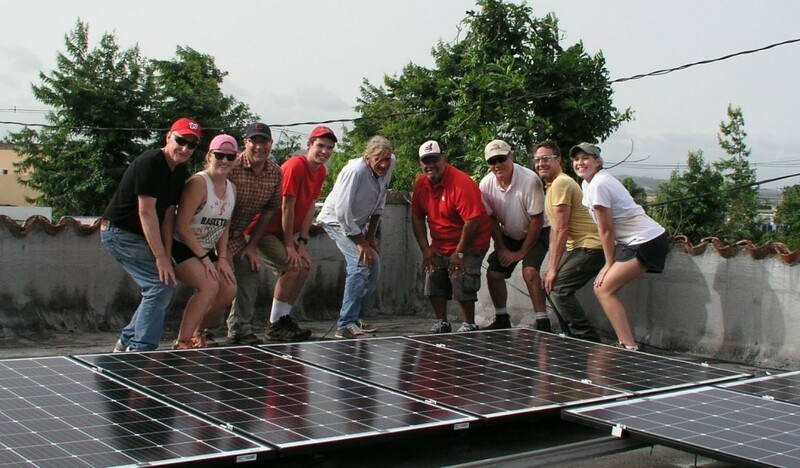 In January 2019, six of the students will travel to Suma Ahenkro, Ghana with faculty and professional mentors to install a solar electric system at Sumaman Senior High School. It will be the second of such systems installed by the student group since they first partnered with the school in 2014 to help improve its living and learning environment. “The school experienced a lot of blackouts when it was completely on the grid. 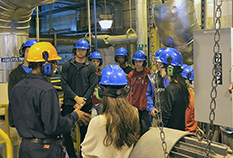 The reliability of solar power systems make it easier for students to study,” said Quinn Wandalowski, a mechanical engineering sophomore and the 2018-19 Ghana program lead. Wandalowski and her team have worked closely with Sumaman administrators and the nonprofit organization Changing Lives Together to design an expanded system—carefully balancing community needs, system costs, material access, and more to help ensure that the final product will operate effectively for years to come. It’s this collaboration that EWB-UMD president Nipun Kottage believes sets the group apart from many global development efforts. 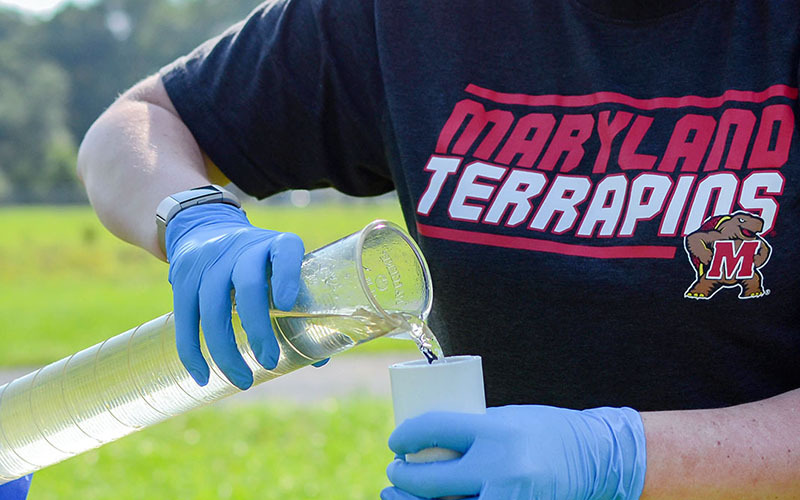 Kottage also leads Maryland Sustainability Engineering (MDSE), a group dedicated to improving sustainability locally and around the world. 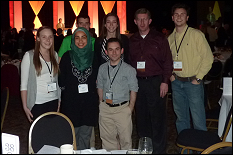 EWB-UMD and MDSE typically spend numerous years working with the same community on a number of related projects. Each one begins with an assessment trip. That to do list is carried back to College Park, where EWB-UMD and MDSE’s 132 total members work on community-specific teams. In addition to Suma Ahenkro Ghana, EWB-UMD also has ongoing programs in Compone, Peru, El Cacao, Nicaragua and Sarsyu, Nepal, while MDSE members are pursuing improvements abroad in Calaba Town, Sierra Leone and locally in Maryland. 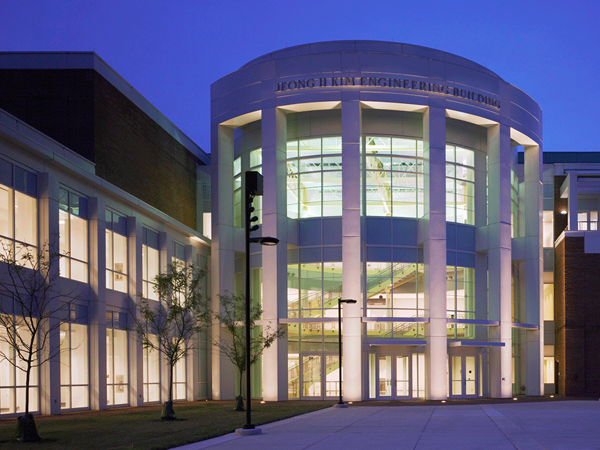 In College Park, teams dedicate months to developing, adjusting, and practicing a project design before a handful of members will set off to make their idea a reality. They’ll spend a few weeks building alongside local residents with locally sourced materials to ensure the community can easily maintain the structure or system and replicate the design after the students leave. “If we are not traveling, we are evaluating what we have implemented previously or preparing for the next assessment or implementation trip,” said Cocker. 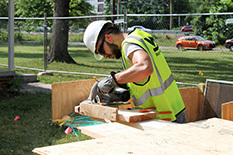 Spending year-over-year in a community, said civil engineering senior Nicolas Alvarez-Couceiro, allows the student groups to build the relationships they need to really help a community address specific, local needs. Alvarez-Couceiro is the leader of the EWB-UMD program in Peru, which completed its final build project in August 2018 when six engineering students finished a roughly 17-foot pedestrian bridge in the Andean community of Compone. 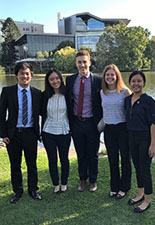 The team’s relationships in the community, he said, meant most residents trusted and appreciated EWB-UMD even after students weren’t able to build the larger vehicle bridge that some wanted instead. Perhaps the biggest test of these relationships, though, came in 2014. An Ebola virus epidemic was ravaging West Africa, and MDSE’s Sierra Leone team was forced to halt construction of an additional building at the Abigail D. Butscher Primary School. The structure would sit unfinished for around two years, until it was safe for MDSE members to return. Since resuming projects in Calaba Town, MDSE has also installed a solar power system that provides enough electricity to power lights and fans during the day. 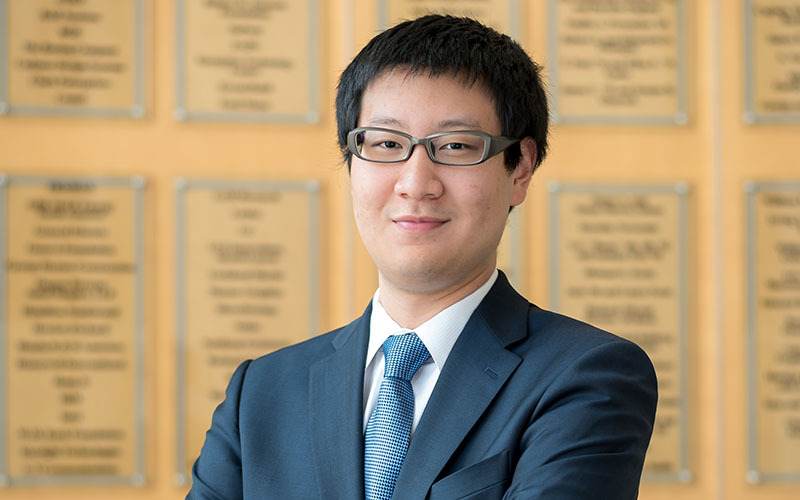 Tepper is far from the only student to join MDSE or EWB-UMD because of its commitment to community-driven development—in fact, it’s the reason most members give when asked what drew them to the organizations. “We are all here because we want to make a difference in the world,” said Wandalowski. 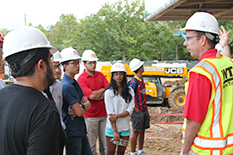 Less than a quarter of the two UMD groups’ membership are majoring in civil engineering, the degree program most associated with global development activities. 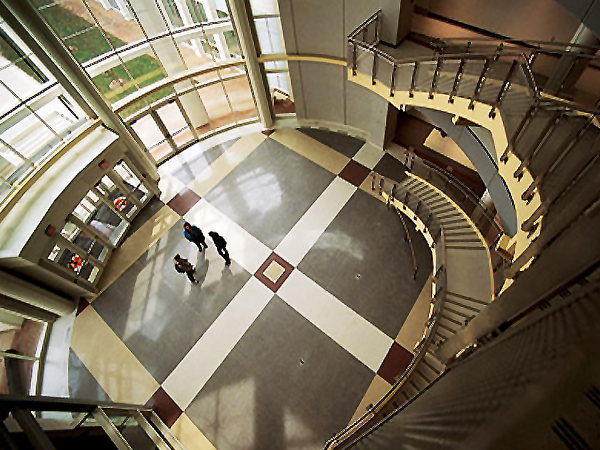 While the majority of members are part of the A. James Clark School of Engineering, fourteen students are majoring in fields outside of engineering, including computer science, anthropology, or architecture. Wandalowski, Kottage, Cocker, Alvarez-Couceiro, and Tepper agree that they’d like to see more students from outside engineering at their weekly EWB-UMD and MDSE meetings. For information on how to join these teams, visit ewb.umd.edu/about/frequently-asked-questions and mdse.umd.edu/get-involved.